What sound do porcupines make when they kiss? Ouch! What do you get from a cow after an earthquake? A milk shake! 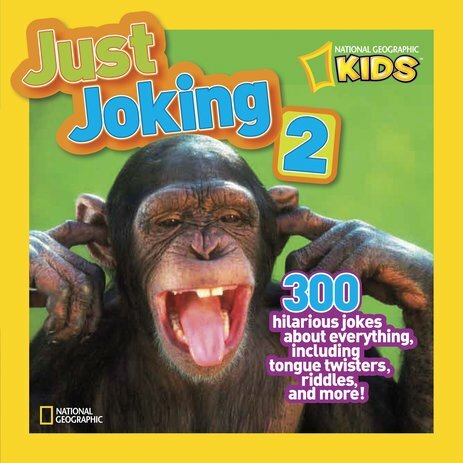 Get set for a second dippy dose of crazy jokes, paired with photos of laughing animals and people for extra silly effect! This book is packed with yet more of the daft gags you’ve come to love, including knock-knocks, tongue twisters, riddles and Q&A jokes. Using National Geographic’s classic photo-driven style to illustrate each fantastic funny, it’s the perfect backpack book to liven up schooldays, camping trips, sleepovers and more.